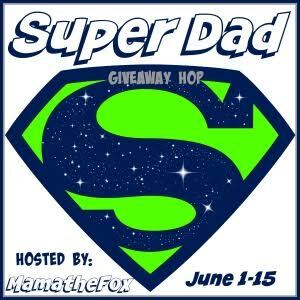 At each stop in this hop you will find amazing prizes that are sure to make any Fathers excited this Fathers Day. 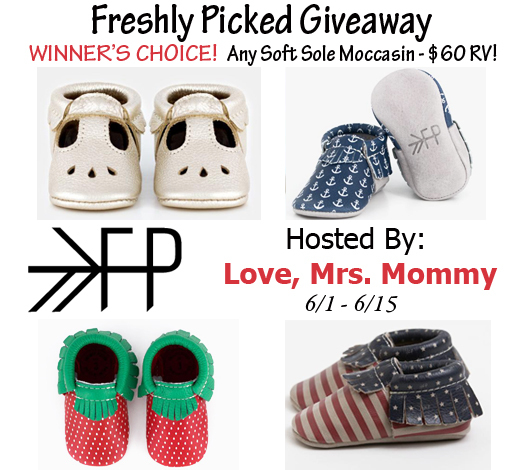 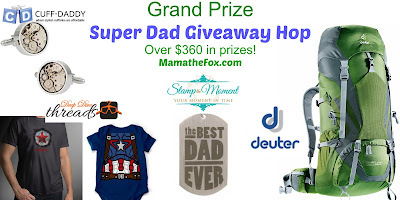 Be sure to check out MamatheFox's Grand Prize valued at over $300! Come back daily to increase your chances of winning! Good luck! 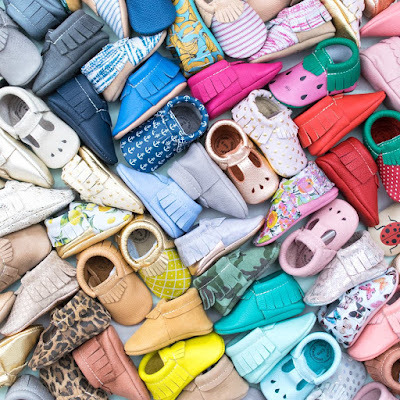 Sponsor regulation: The winner cannot have won another giveaway, including a pair of Freshly Picked moccasins, in the past 60 days.